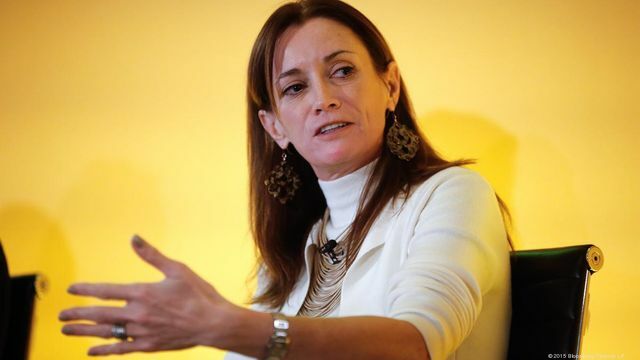 Digital Asset Holdings (DAH), the blockchain company led by former JP Morgan banker, Blythe Masters, raised more than $50m in a Series A round. The round included participation from 13 financial institutions. DAH struggled for months to close the deal, after it gave certain investors (JPM) preferential terms. Investors in the company are some of those very players who could most benefit from such a product, including Masters' former employer JP Morgan, along with Santander InnoVentures, Accenture, BNP Paribas, Citi, The Depository Trust & Clearing Corporation, and others. “These investments represent a tremendous endorsement of Digital Asset from banks, exchanges, settlement and clearing firms, central securities depositories, and market infrastructure and professional services providers,” said Masters in the statement.